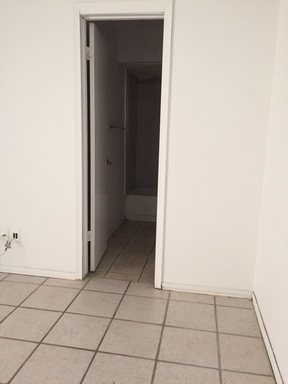 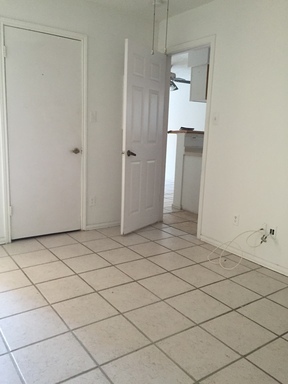 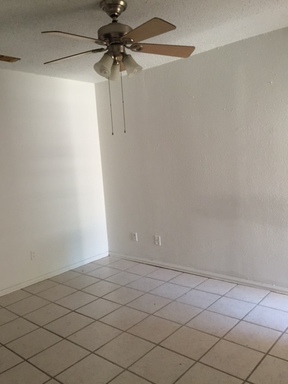 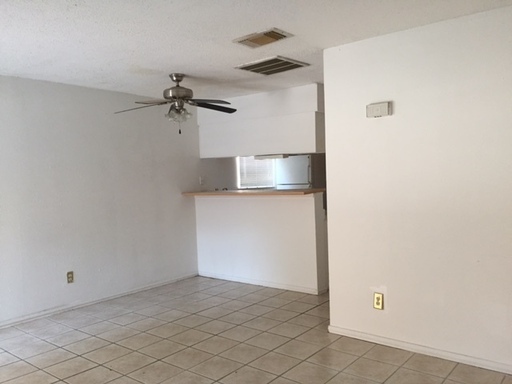 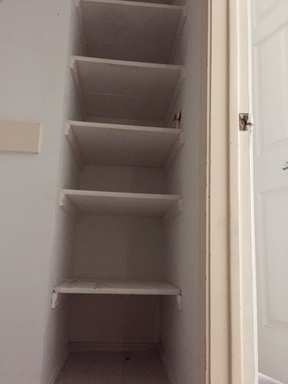 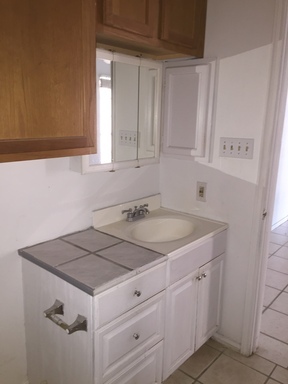 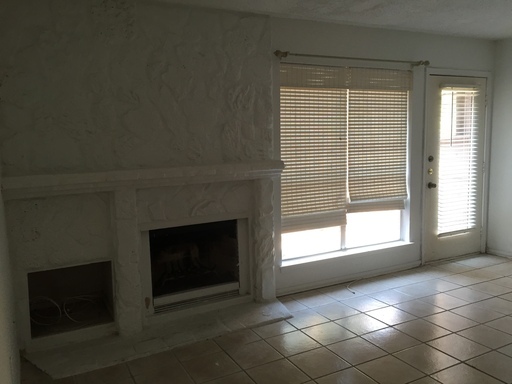 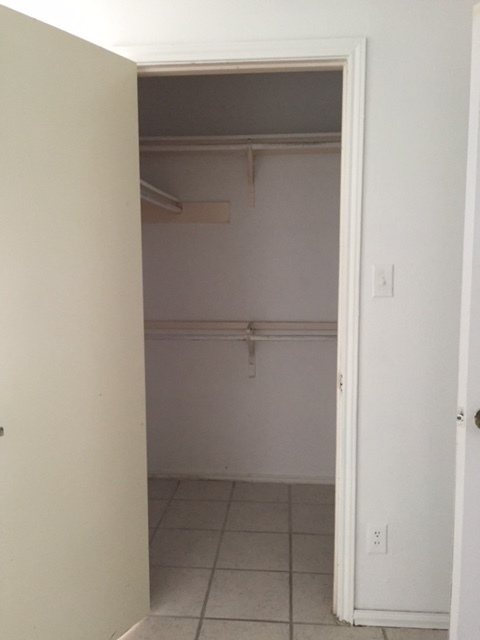 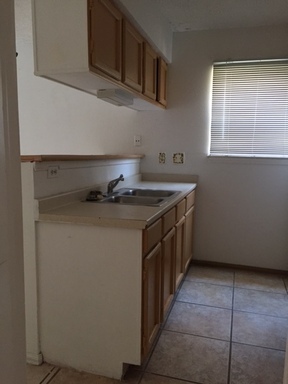 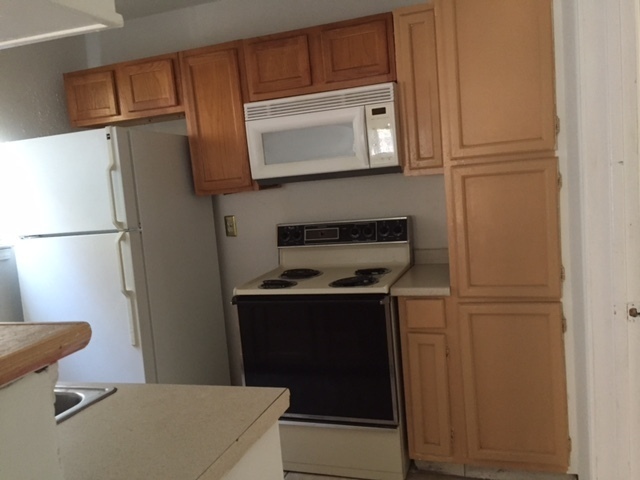 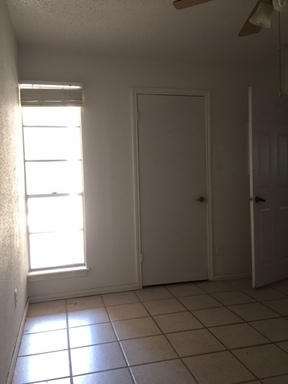 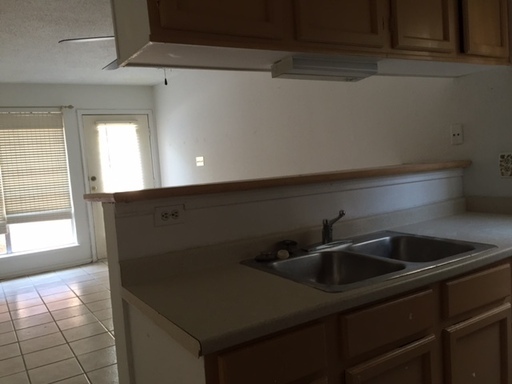 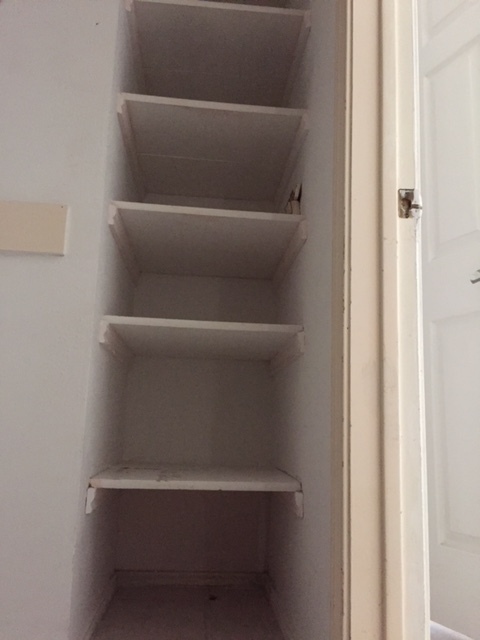 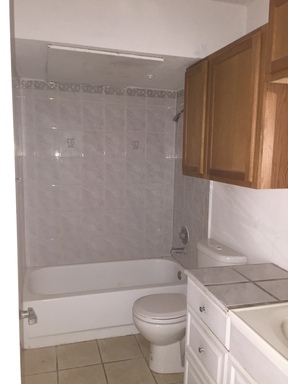 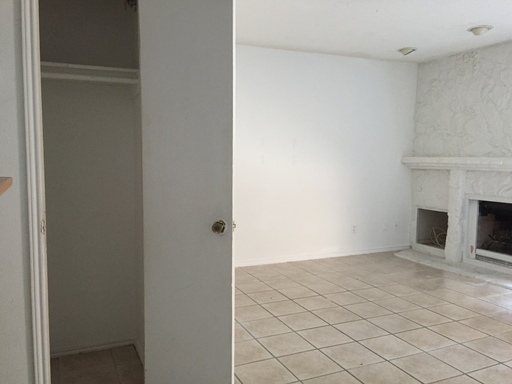 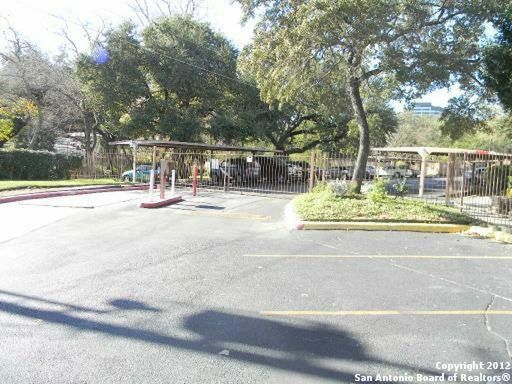 1 Bedroom Downstairs Condo In The Medical Center! 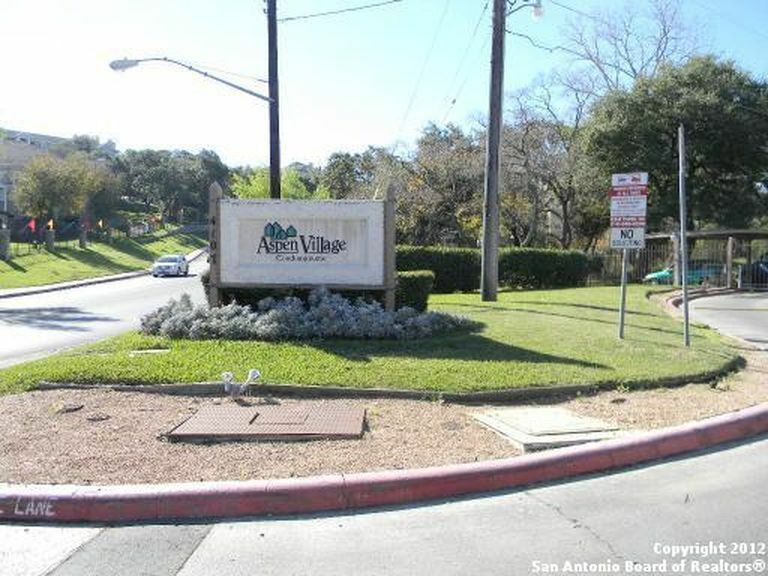 If you want to live in the heart of the Medical Center (and literally on Medical Drive), this is the perfect place. 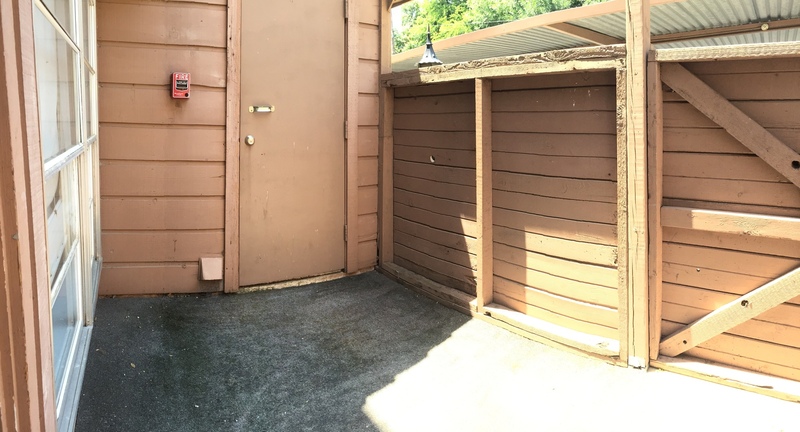 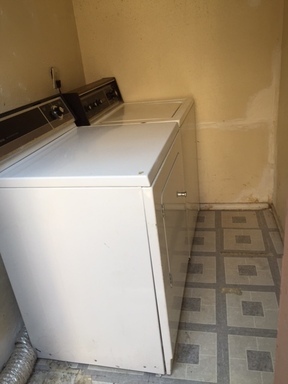 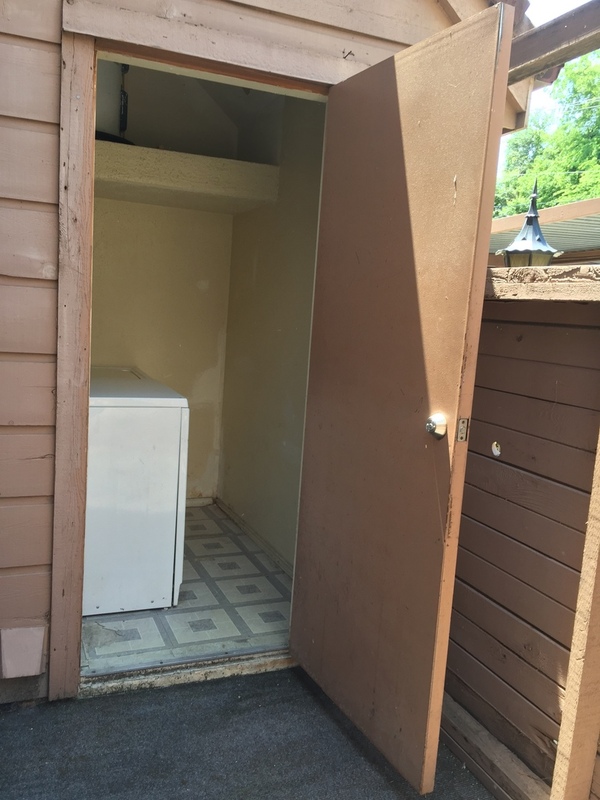 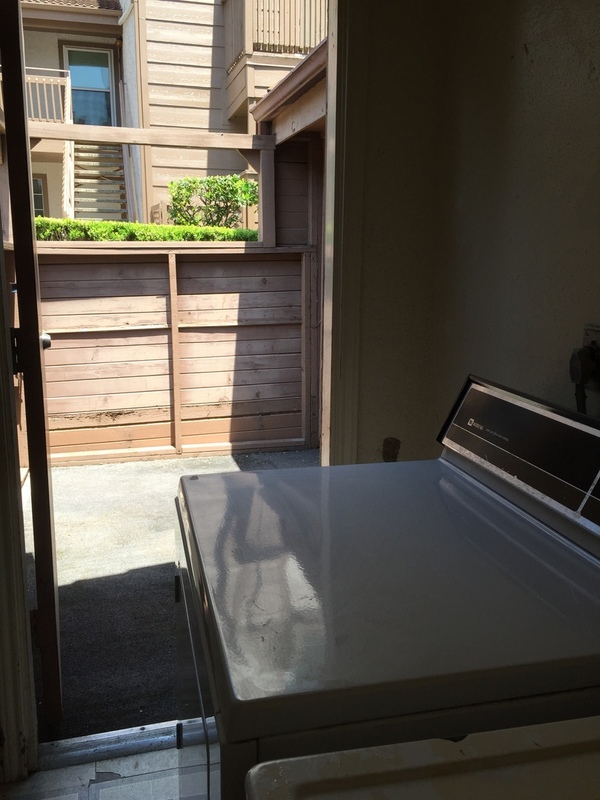 There are washer and dryer connections in the extra storage room on the patio, a privacy fence, it is a first floor condo (this means you won't have to carry your groceries up to the 2nd floor! 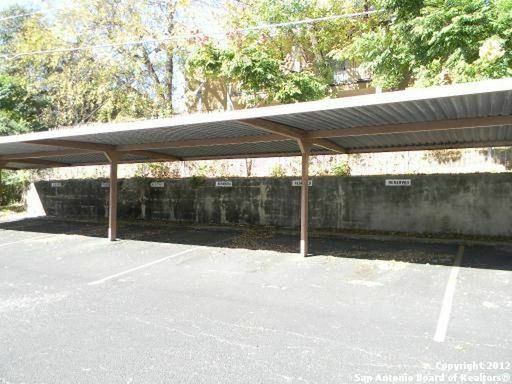 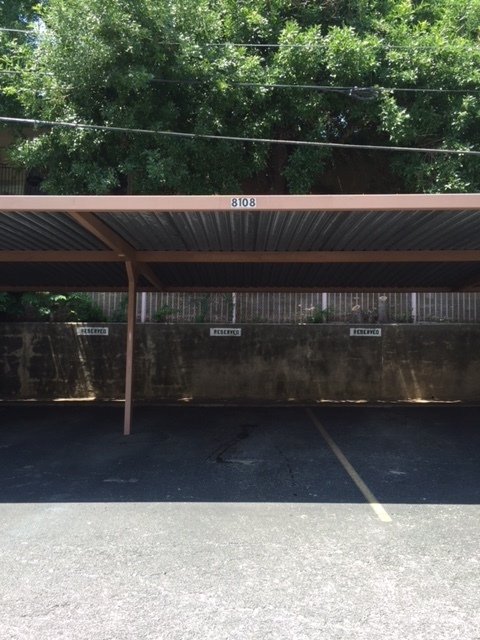 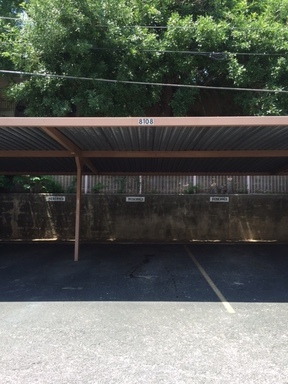 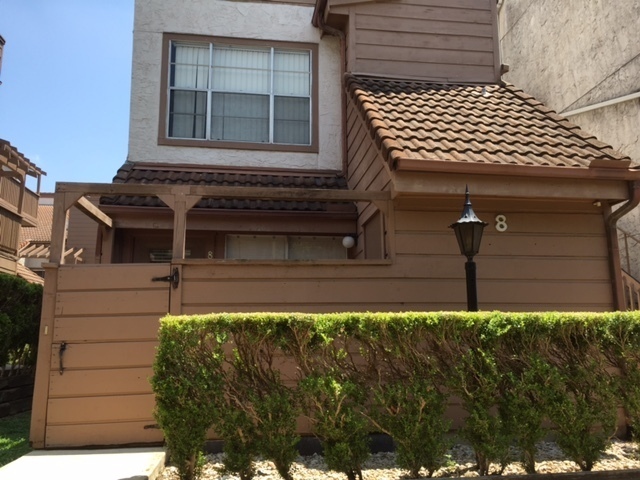 ), gated community and you will have an assigned parking spot. 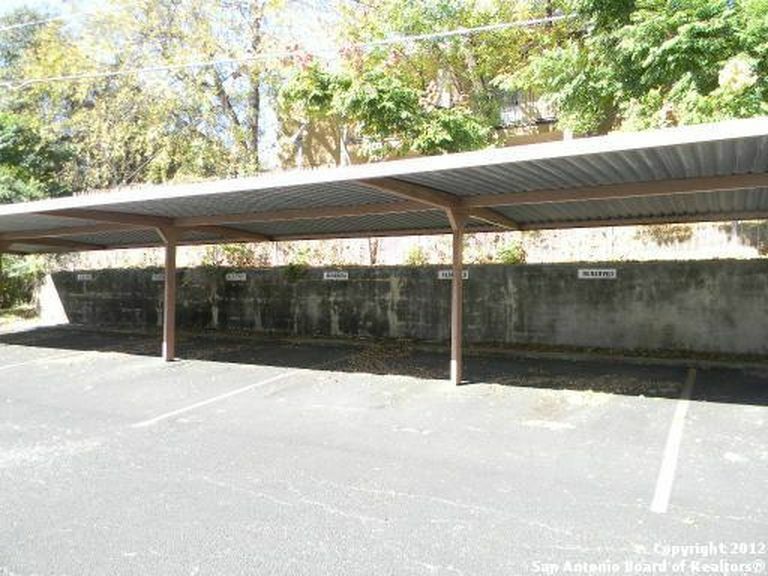 Easy access to 410 and IH-10, near many great restaurants.